Grant Gribble at the ASID Awards Gala in San Diego on July 15, 2017. We are thrilled to announce that Grant Gribble of Gribble Interior Group has been elected to the American Society of Interior Designers College of Fellows for 2017. 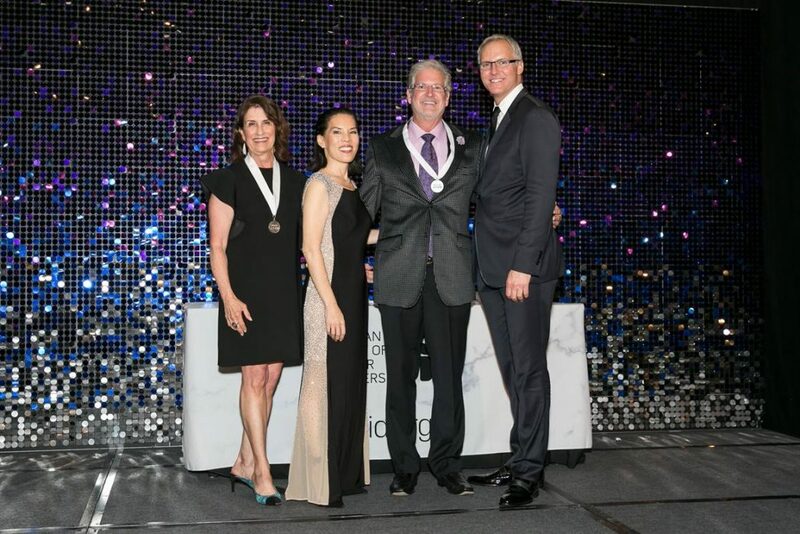 This honor, which is only bestowed to a handful of Interior Designers across the country each year, recognizes designers who demonstrate outstanding service and contributions to the Society, the profession, and the interior design industry. The title is the professional organization’s highest honor and is bestowed on less than 1% of members. “It is a tremendous privilege and honor to be a member of the ASID College of Fellows. This honor confirms that my exploration of the many facets of interiors has been a journey worthy of time and perseverance,” Grant said. Founded in 1975, ASID is the oldest, largest and only multi-disciplinary professional organization for interior designers, interior design students and the manufacturers and suppliers who support the profession. Grant has been active in ASID since he attended design school at Florida State University; Grant is a Past President of the ASID Florida North Chapter, has served as a member of ASID National Ethics Committee, and has been an ASID National Spokesperson for Residential Interiors. Grant Gribble was one of only seven designers across the country to receive the designation in 2017. Congratulations, Grant!